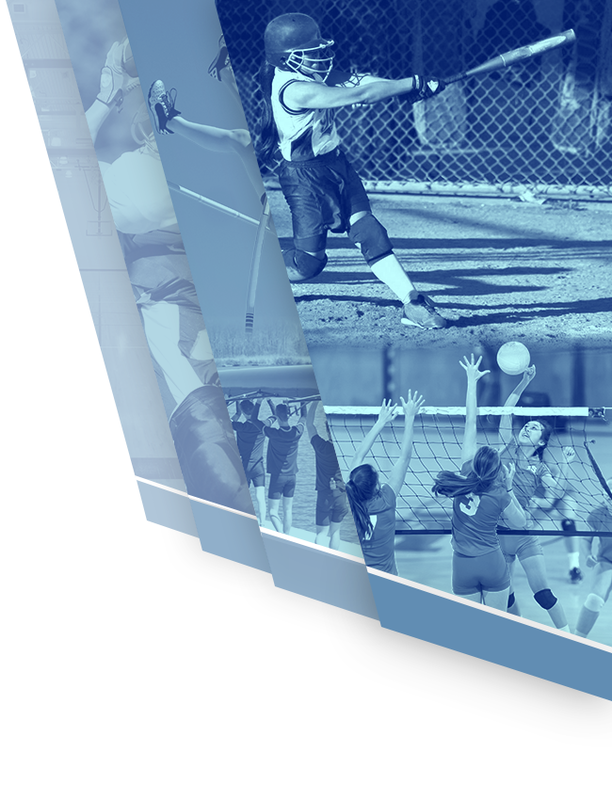 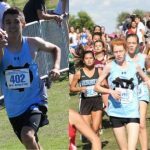 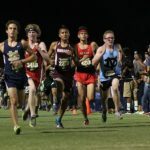 Multiple Teams · May 20 Deer Valley Cross Country Summer Program Information Meeting Tuesday! 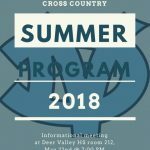 For those high school and middle school students interested in participating in the Deer Valley Cross Country Summer Program, an important meeting will occur on Tuesday, May 22nd at 7:00 pm at Deer Valley High School, Room 212. 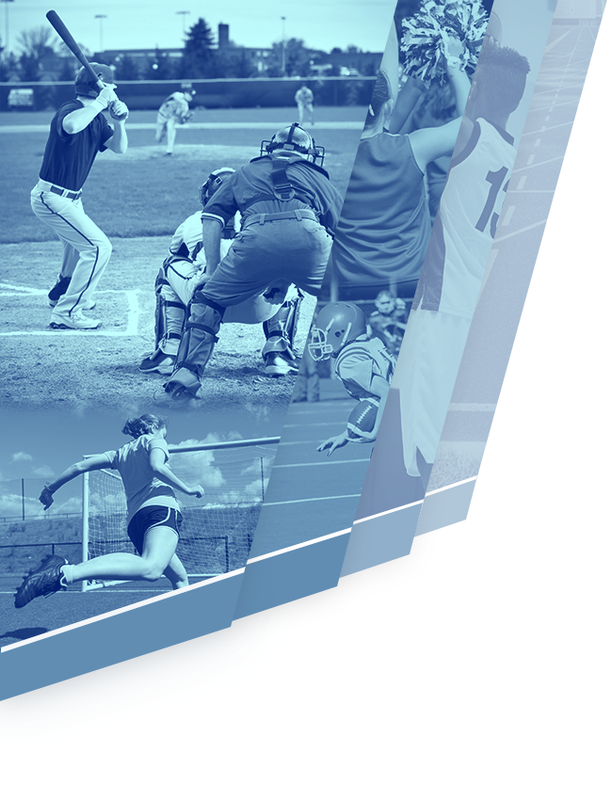 We will discuss the summer program details and expectations at that time, please do your best to attend. 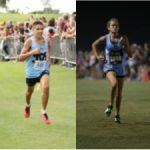 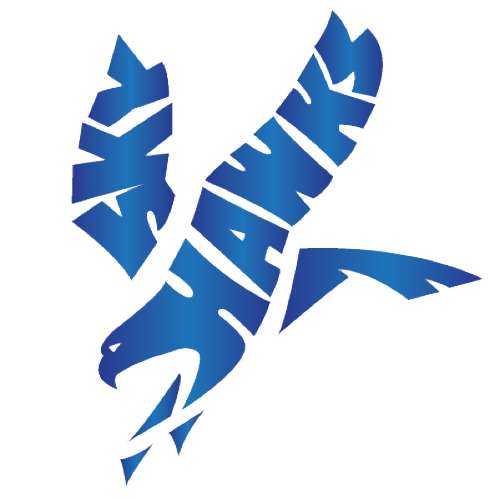 Multiple Teams · Oct 30 Deer Valley High School Girls Varsity Cross Country Advance to State Meet!